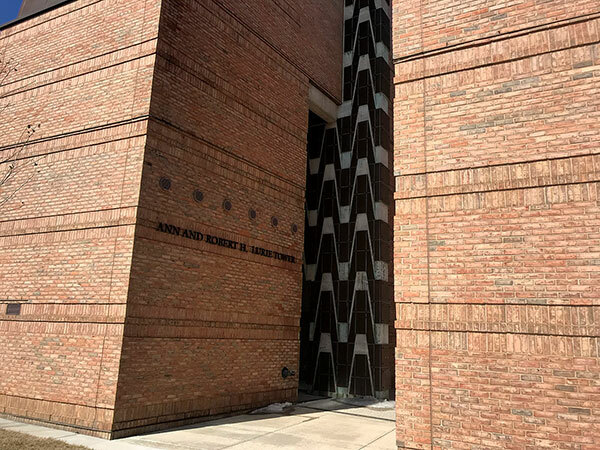 The Ann and Robert H. Lurie Tower, a memorial built in 1996 for Michigan alumnus Robert H. Lurie, is located on North Campus at the University of Michigan in Ann Arbor. It houses a 60-bell grand carillon, one of the university’s two grand carillons; the other is housed in Burton Tower on Central Campus. These are two of only 23 grand carillons in the world. 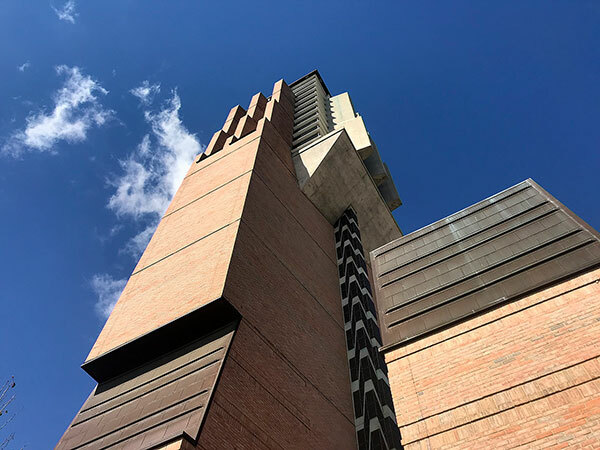 The Lurie Tower was designed by Michigan alumnus Charles Moore (AB ’47, Hon Arch Ph.D. ’92), with the structural engineering done by Robert M. Darvas Associates. 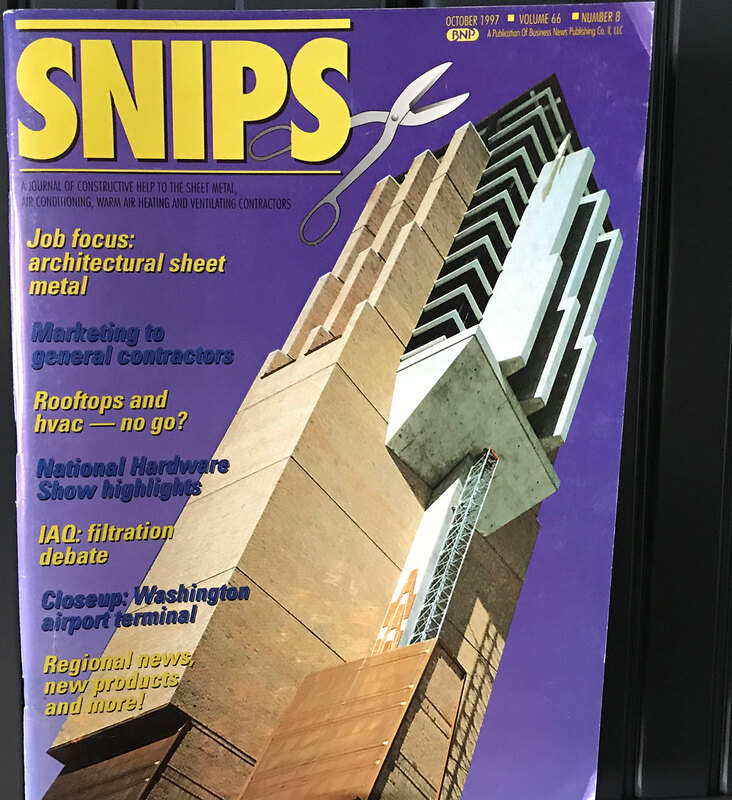 The tower was dedicated in October 1996. A gift of the “Ann and Robert H. Lurie Family Foundation,” it has 60 bells. 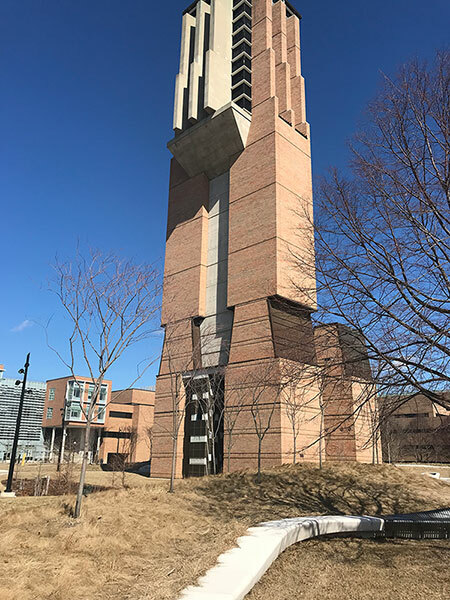 Ann Lurie of Chicago donated $12 million in memory of her husband, Robert H. Lurie (BSE ’64, MSE ’66), to help fund the construction of North Campus buildings, including a bell tower. 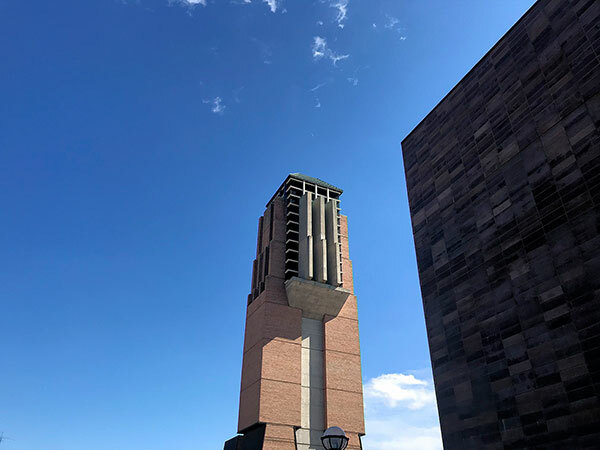 Completed in late 1995, the 167-foot (50.9 m) tall bell tower is a significant landmark on the evolving North Campus. The bells of this grand carillon are lighter in weight than the Burton Tower’s 53-bell carillon. They were cast in bronze at the Royal Eijsbouts bell foundry in Asten, Netherlands in the customary proportion of 80 percent copper to 20 percent tin. The North Campus bourdon bell weighs in at six tons.